How Far is Siri Nagara Phase 2? 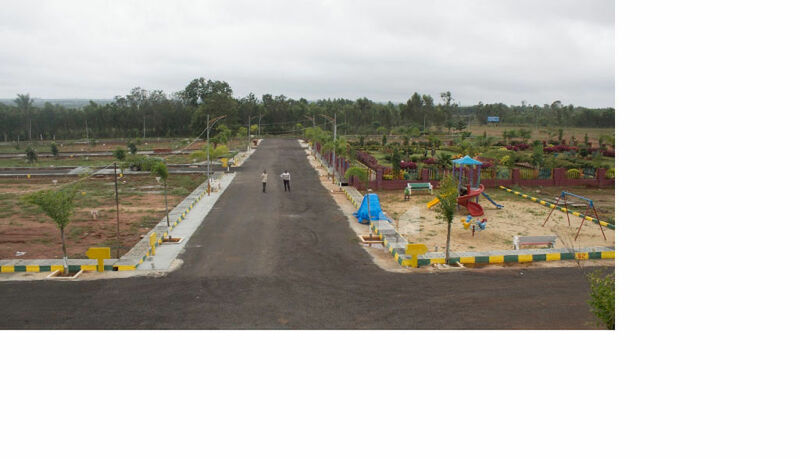 Suitable for immediate construction of houses, the 600 - 4000 sq.ft plots & land available for sale at Doddaballapur Road, Bangalore in project Siri Nagara Phase 2. Live close to nature and yet enjoy the convenience of proximity to all modern amenities. Full access to public utilities.